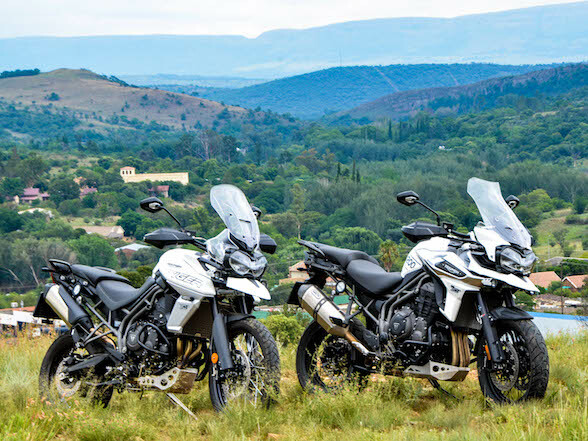 We realise that, currently, there are no new Triumphs available on our beautiful South African shores after the factory made a departure last year, and the publishing of this story seems to therefore be irrelevant, but fear not, good ladies and gentlemen, as there are strong whispers in the industry that a new importer is waiting in the wings; news of that will be posted once we have the full story. 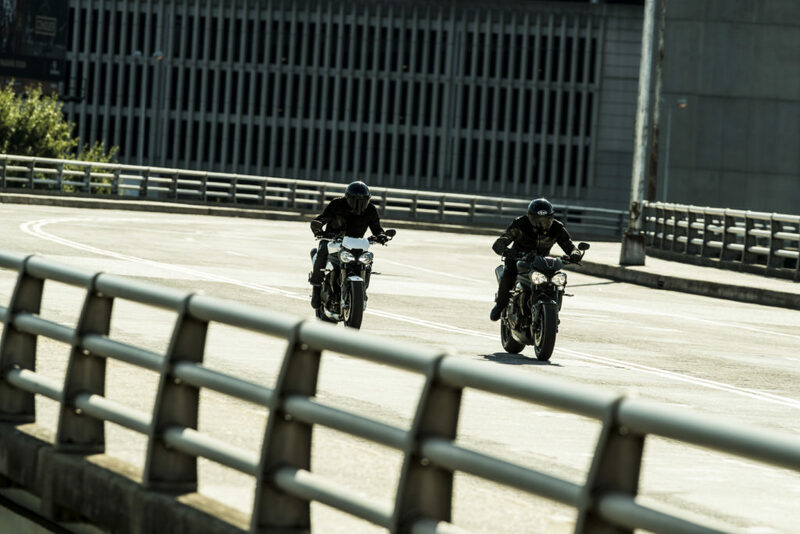 With these glad tidings, we continue. 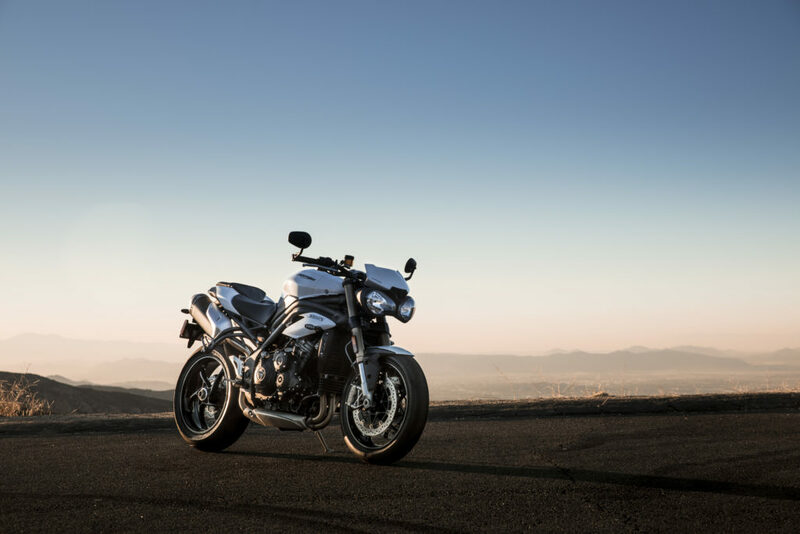 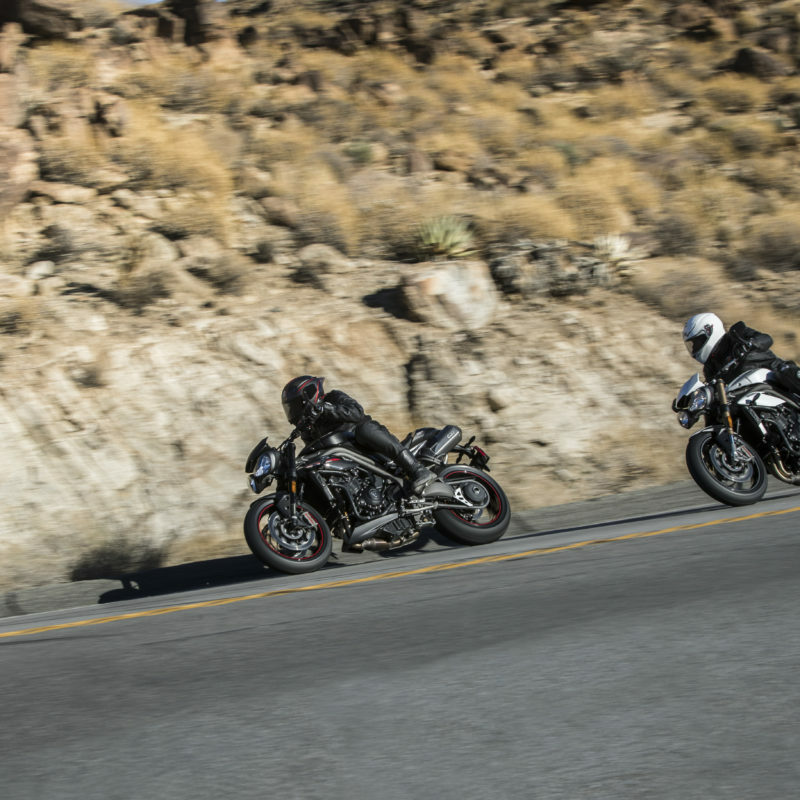 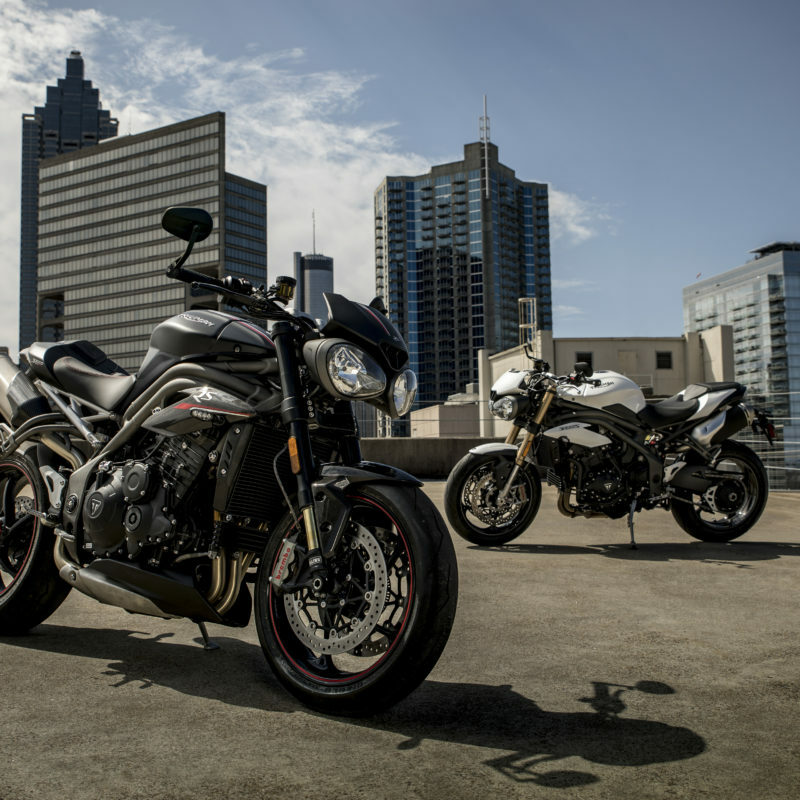 Triumph has unveiled a new Speed Triple and Speed Triple RS, their first update since, well, not really that long ago. 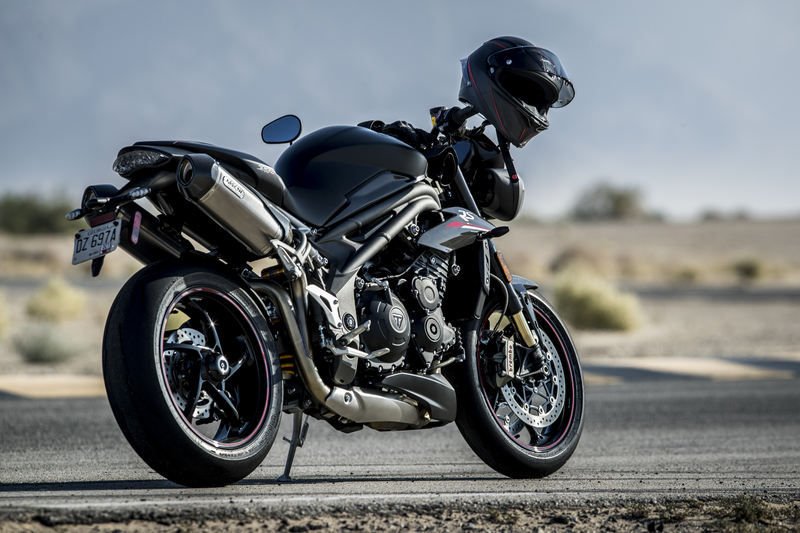 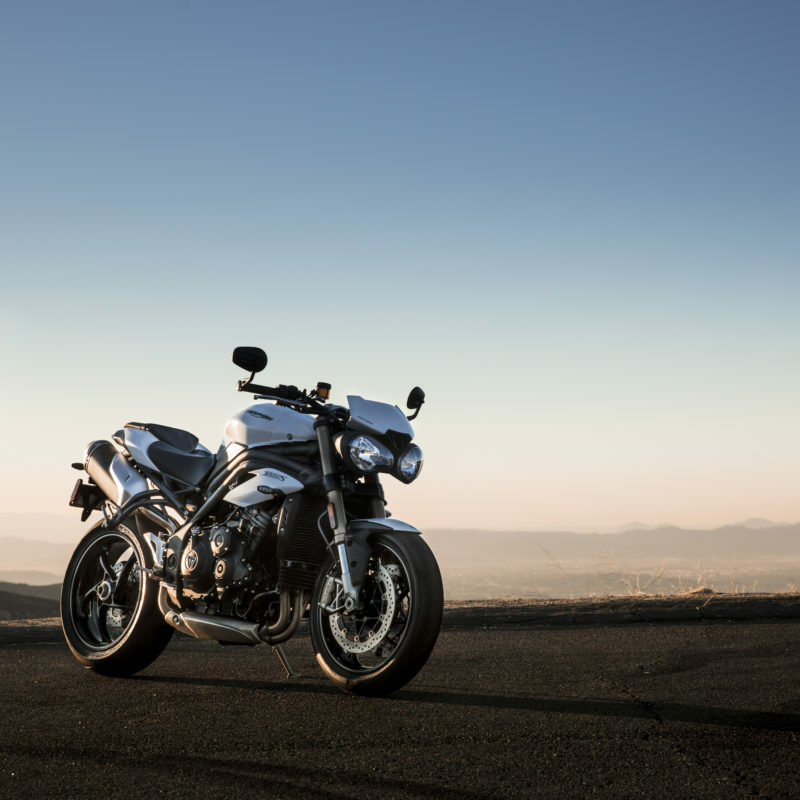 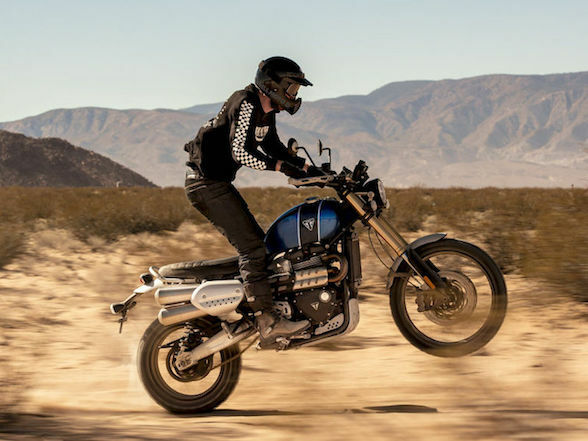 Triumph last updated their big, naked, sports bike in 2016, adding a new engine and new electronics. 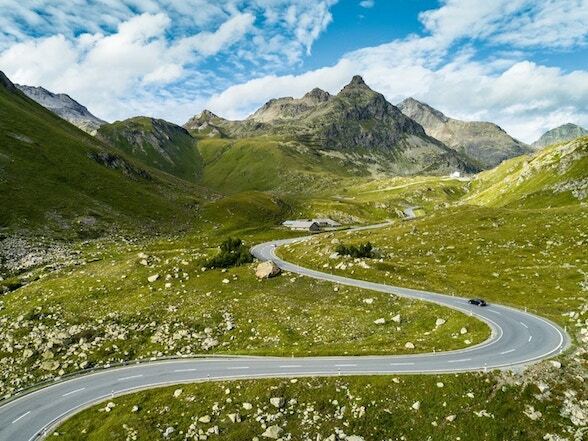 Before then, their last major upgrade was in 2011, and 2005 before that. 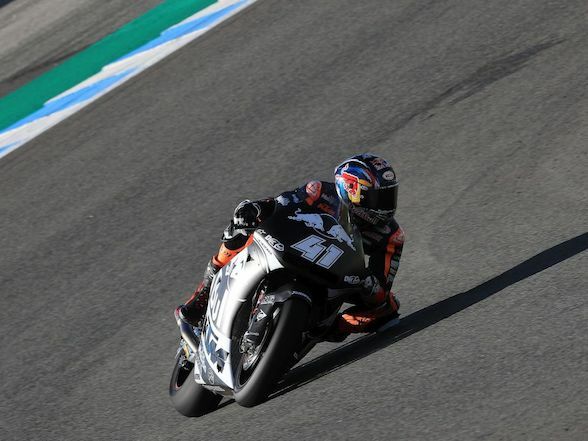 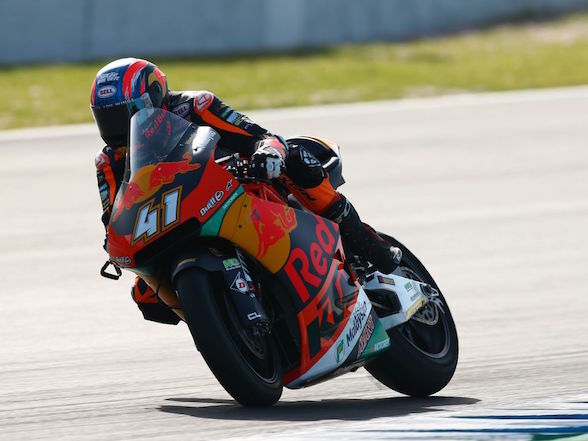 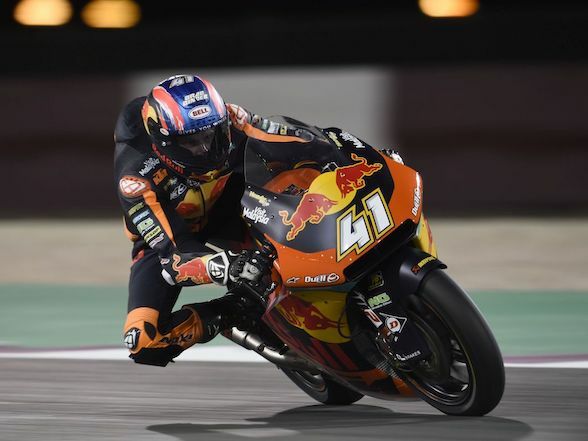 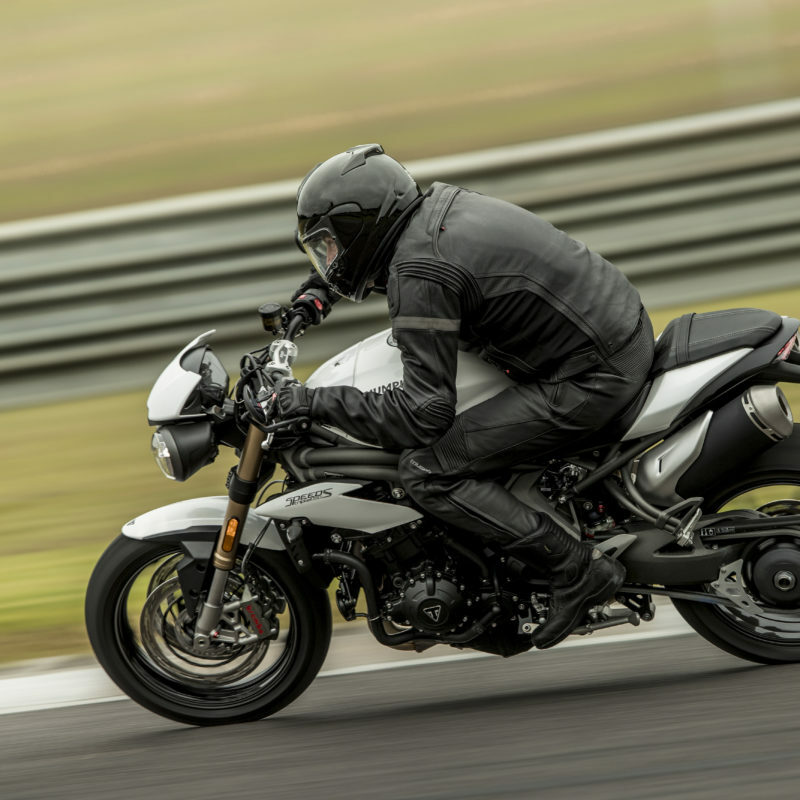 Their haste in updating the Speed probably has much to do with the growing popularity of this class and the resulting number of strong competitors, including the dependable four Japanese giants, the singing BMW S1000R, the growling KTM Super Duke and the evergreen Ducati Monster. 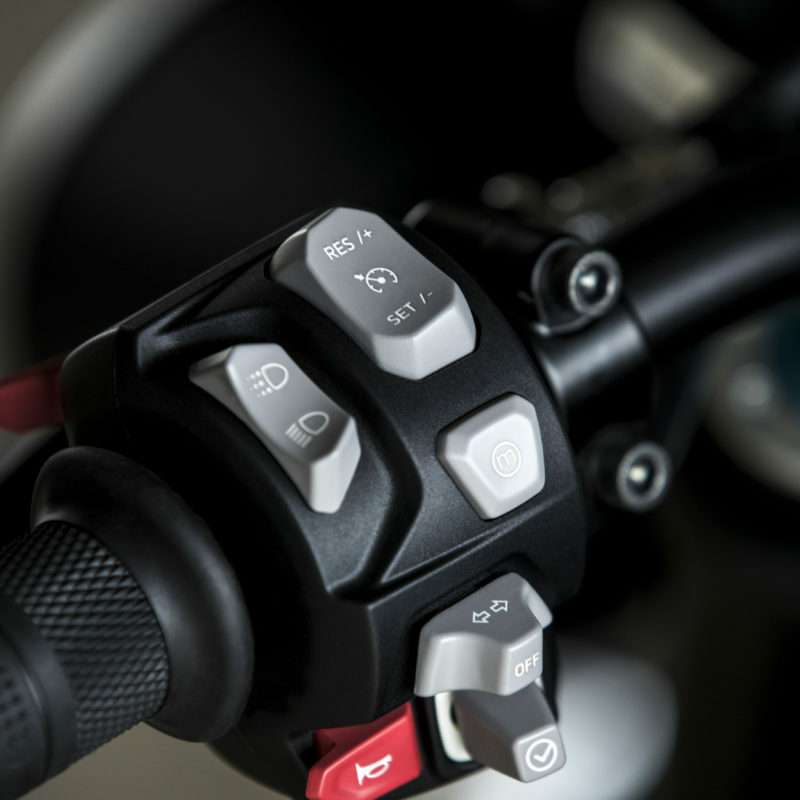 First and foremost, the engine has 105 new parts including various lighter components, the most significant of which is the crank. 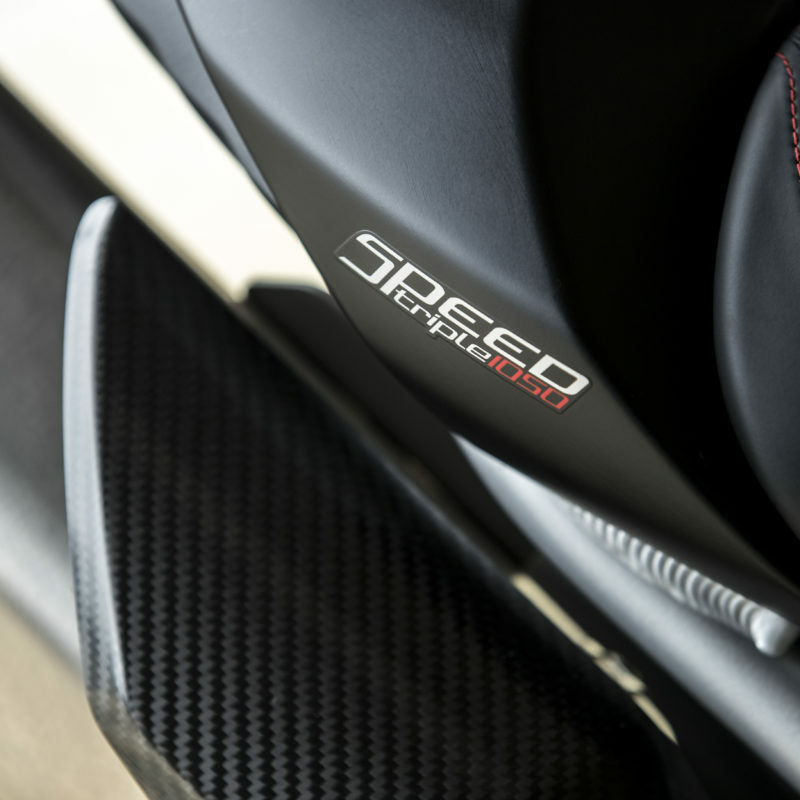 This means that is spins up more freely, allowing quicker revving and a redline 1000rpm more than its predecessor. 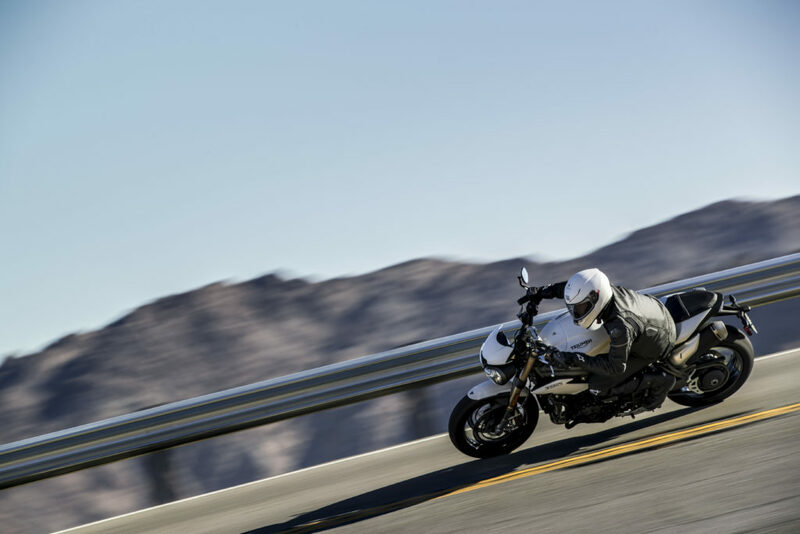 The result of this is a more linear horsepower curve that is consistently higher than the previous model, with a maximum power of 148hp and 117 Nm of torque. 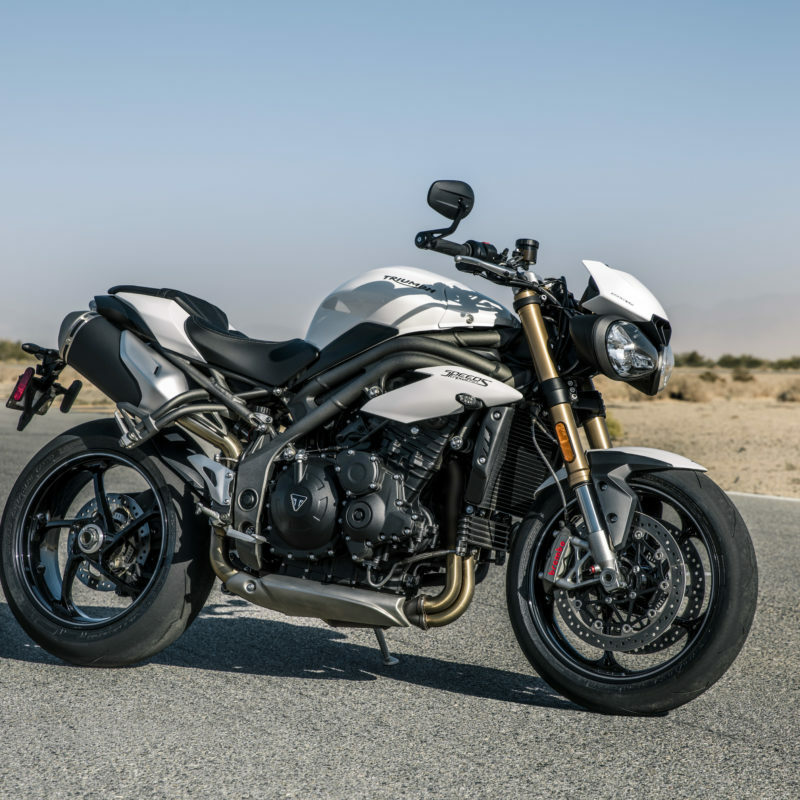 While this does make it the most powerful road-going Speed Triple ever, it does leave it a little underwhelming when you line it up against many of its competitors, especially the KTM Super Duke. 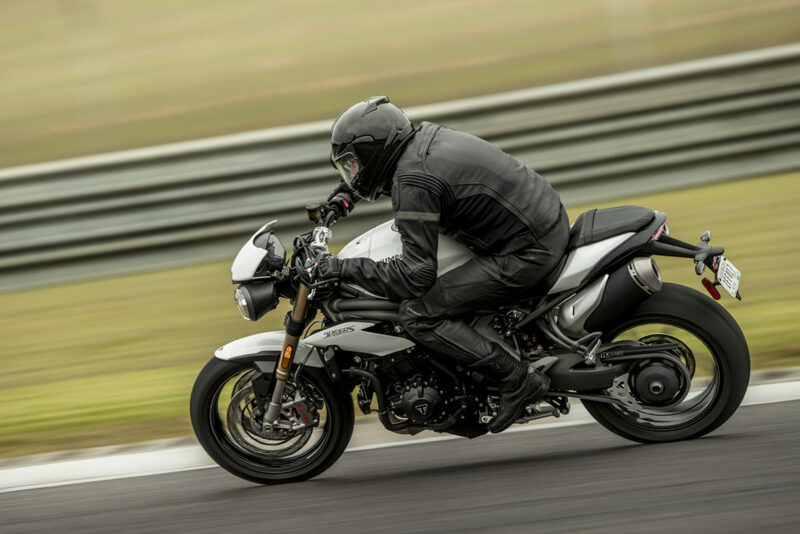 Then again, as the old adage goes, specs can be deceiving. 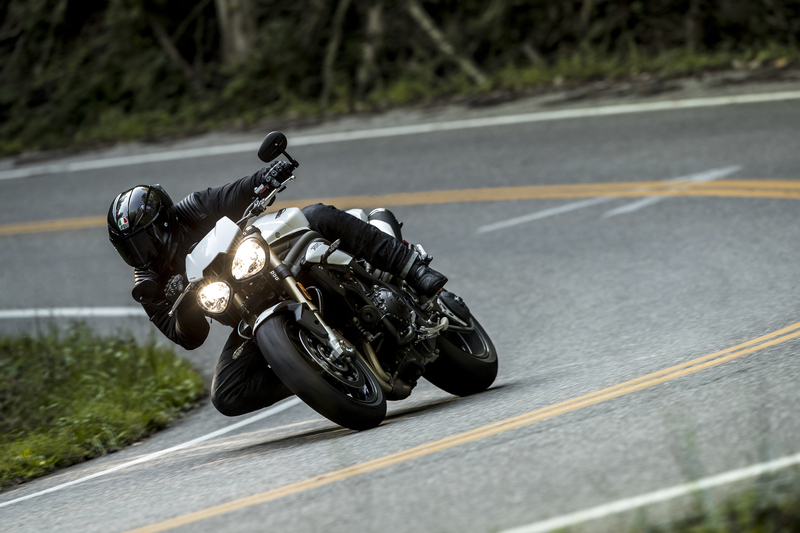 The Speed Triple has often been down on its competition and yet, when ridden, showed a joyous side that never quite translated well onto paper. 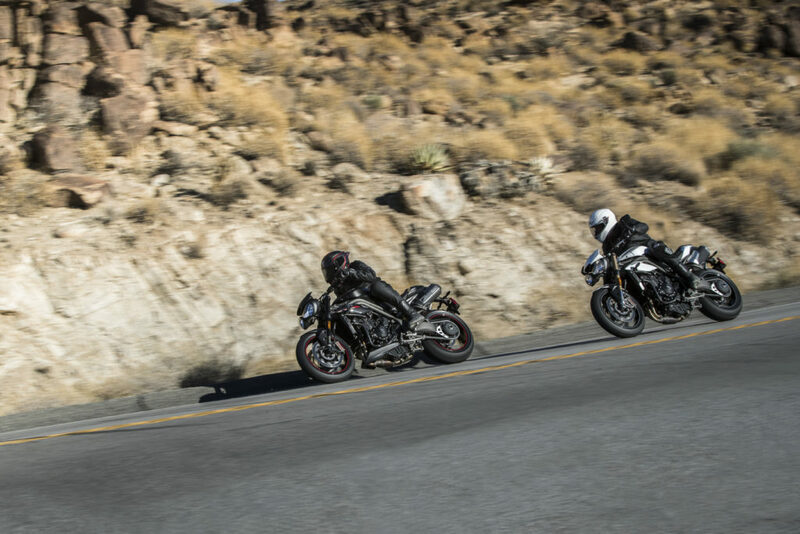 We shall await the real thing to see for ourselves. 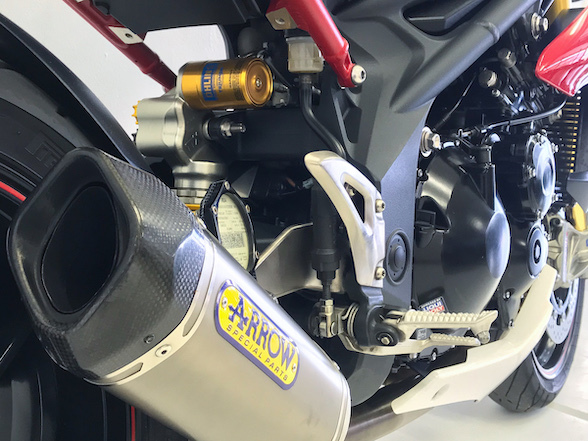 More good news on the engine front is that it now makes use of a new oil distribution system, meaning less oil needed, less drag and no ugly oil pipes sticking out of the motor. 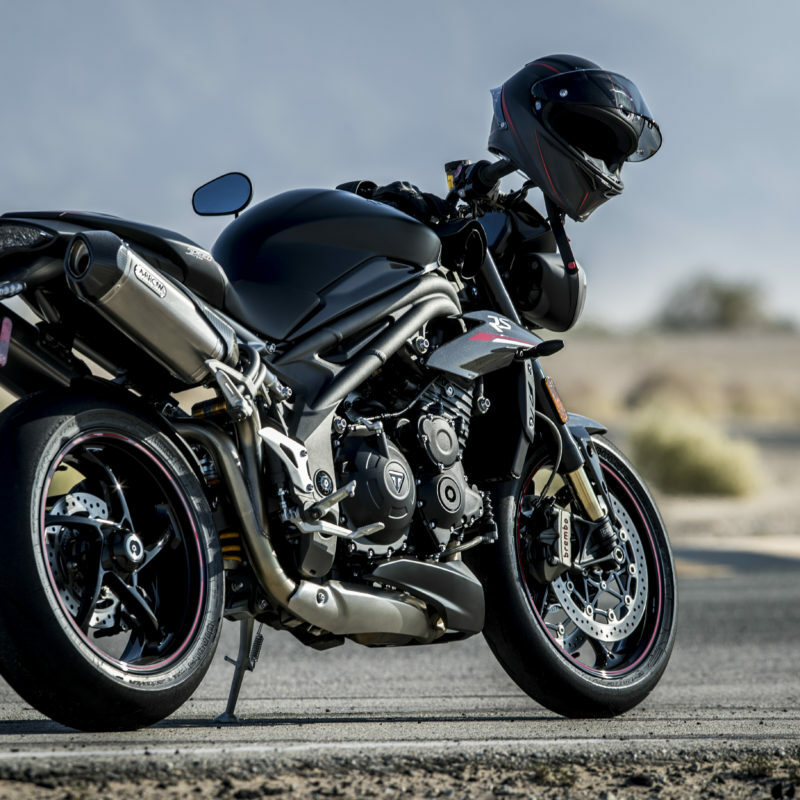 The exhaust is lighter and with better flow, plus the gearbox and slipper clutch has been improved. 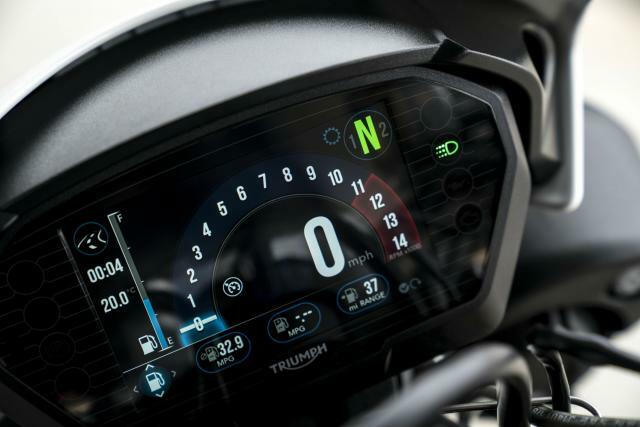 The electronics see a new 5-inch TFT dash that will certainly spice up the rider’s view. 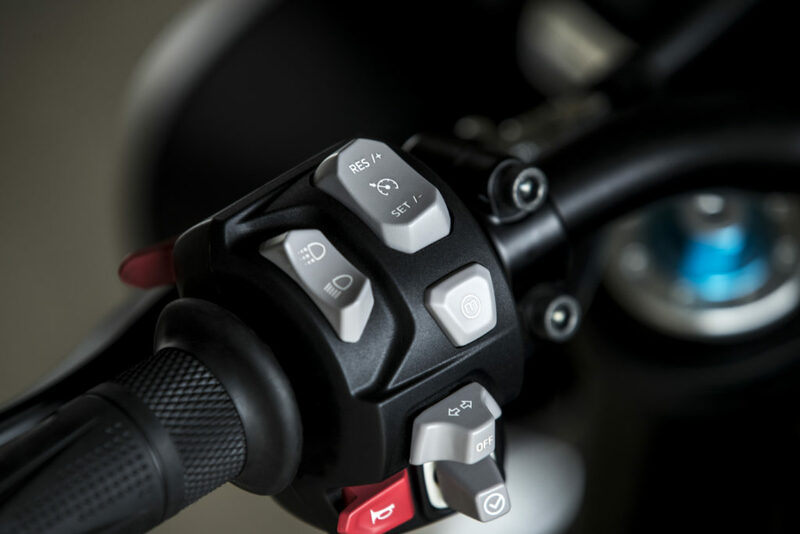 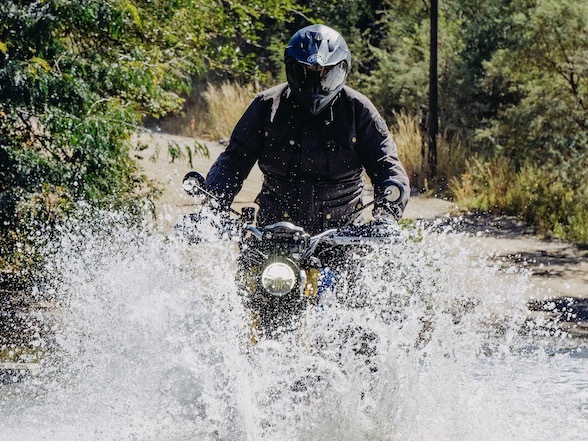 There is an enhance RBW throttle offering five rider modes and a newly introduced cruise control function, plus switchable ABS and traction control. The front of the bike sees new daytime riding lights. 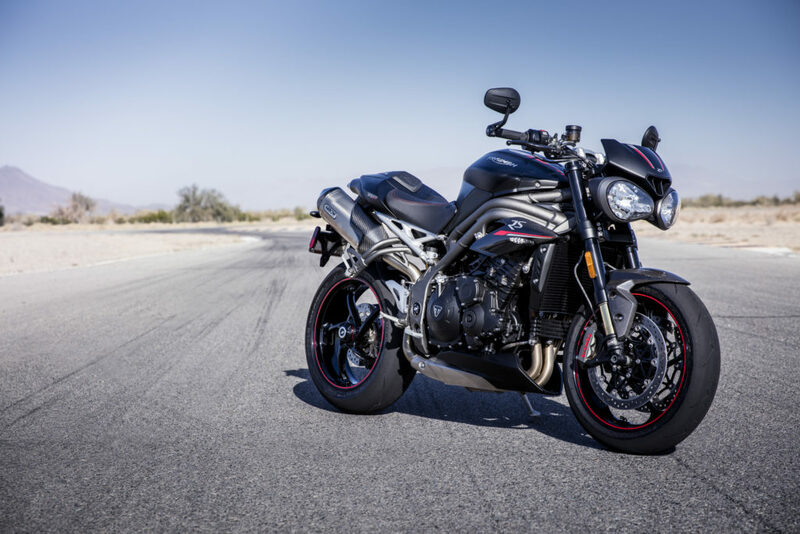 The bike looks mostly the same as the model before, with the twin spar aluminium frame, single-sided swingarm, dual headlights that look like angry eyes and the little piece of plastic serving as a wind shield. In other words, it still looks big and intimidating, and that’s a good thing. 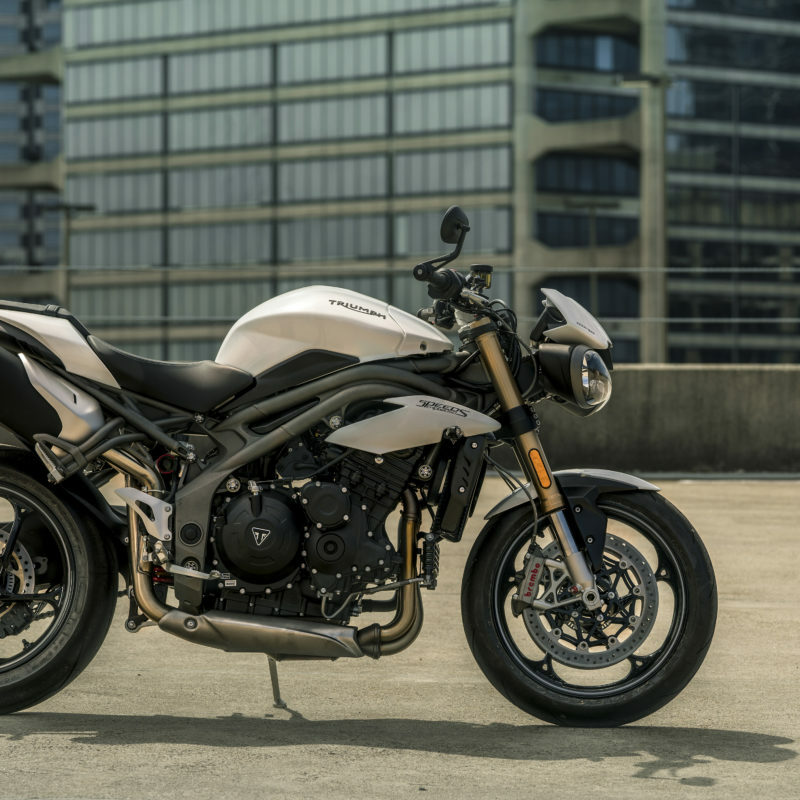 The only visible differences on this new model are the new ten spoke wheels and the silencers are now sleeker and look sportier. 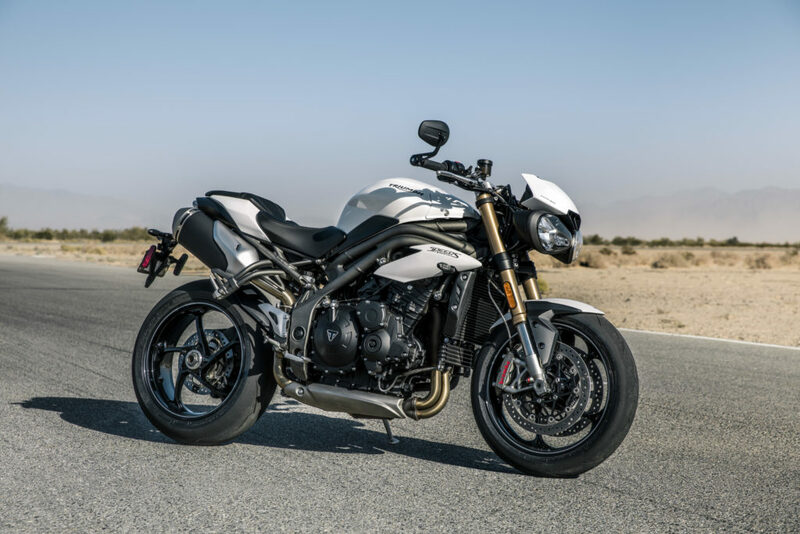 Saying that, the entire motorcycle is three kilograms lighter that its predecessor, which is incredible given the stringent Euro4 regulations that add voluminous junks of weighty sound suppressing and cat converters. 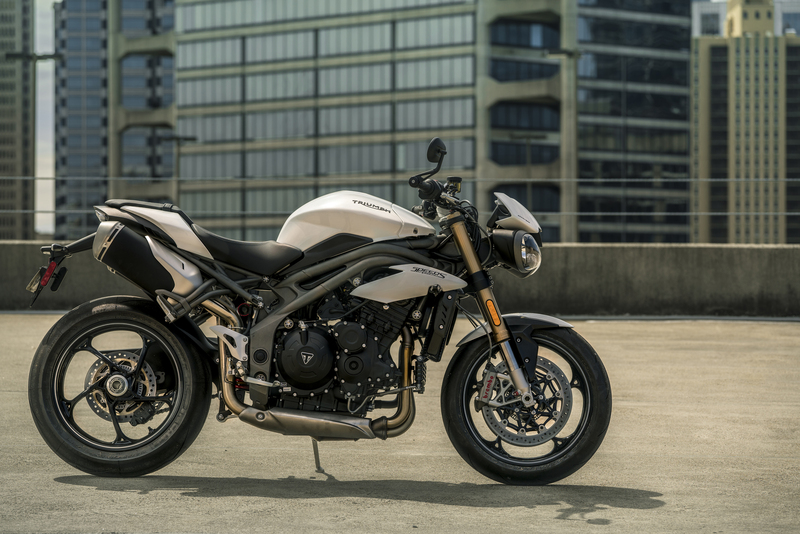 While the standard S model features all that is highlighted above, Triumph also announced an RS version where more is more. 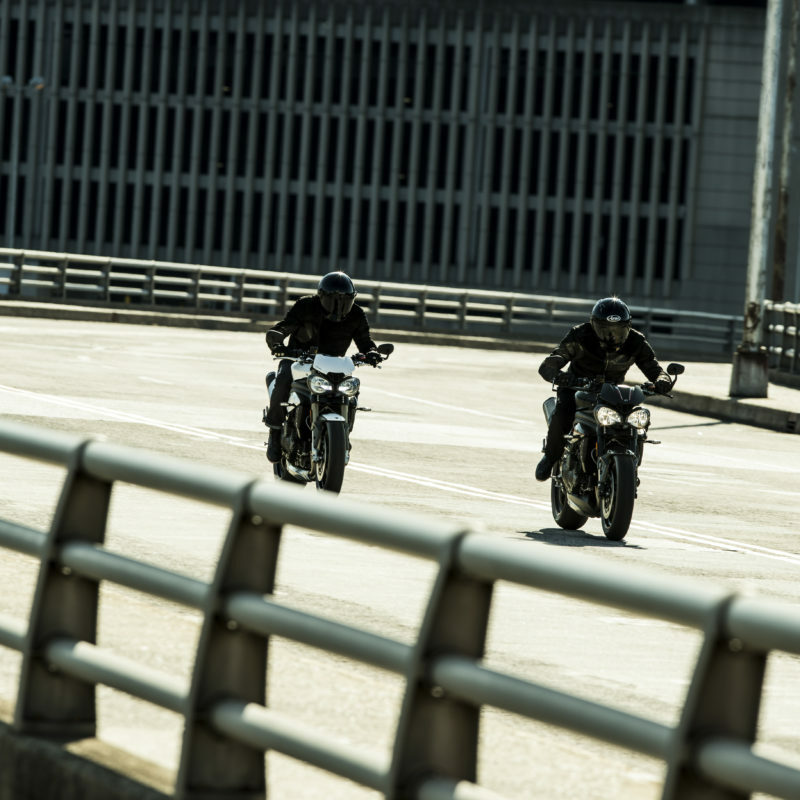 The motor is mostly the same, except for an Arrow silencer as standard. 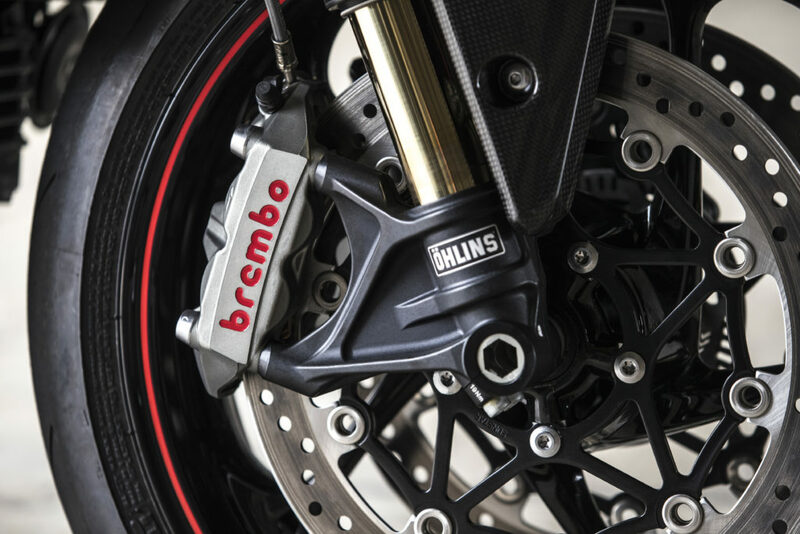 The frame is the same, but the RS has a compliment of Ohlins suspension instead of the Showa standard. 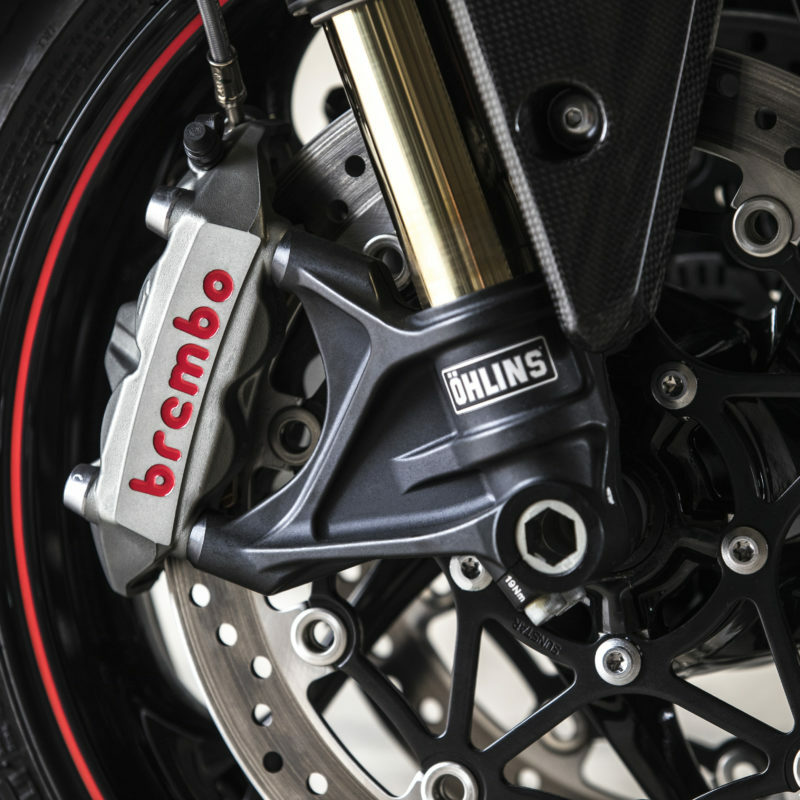 The levers are adjustable from Brembo and the mudguard plus radiator cowls are carbon-fibre. 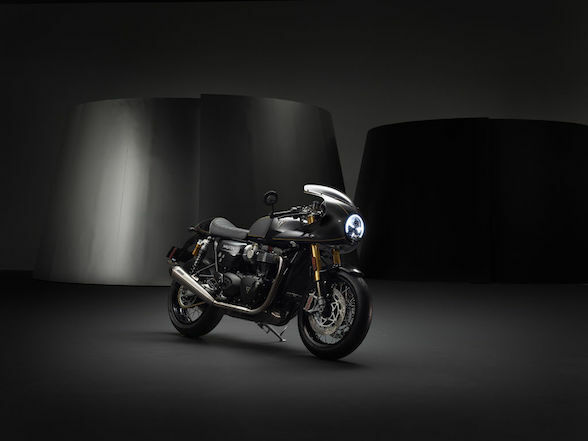 Also, it receives a choice of badass matt black paintwork or crystal white, both with pin striping. 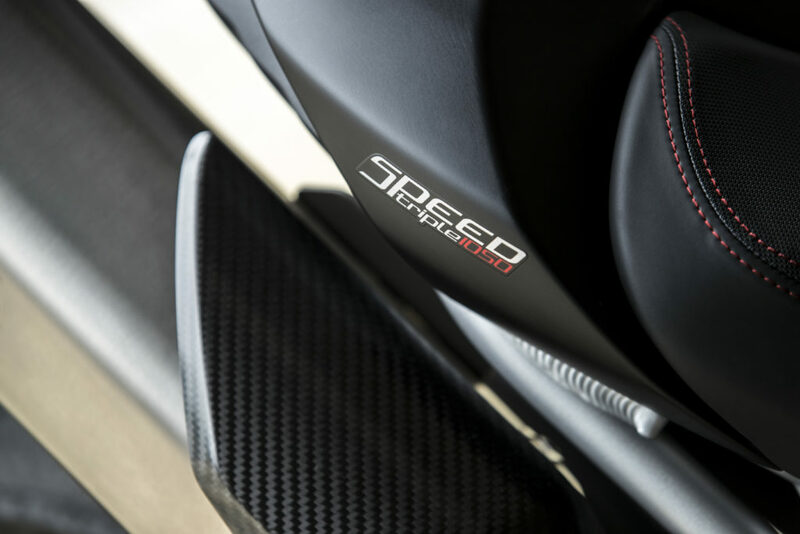 That’s the physical out of the way, but the biggest upgrade for the RS model is the virtual. 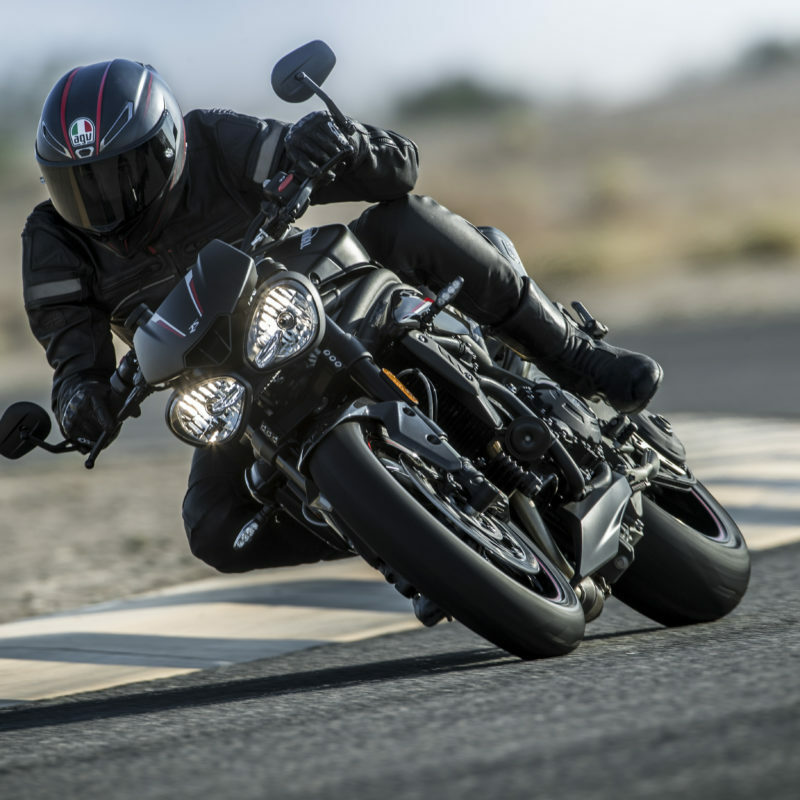 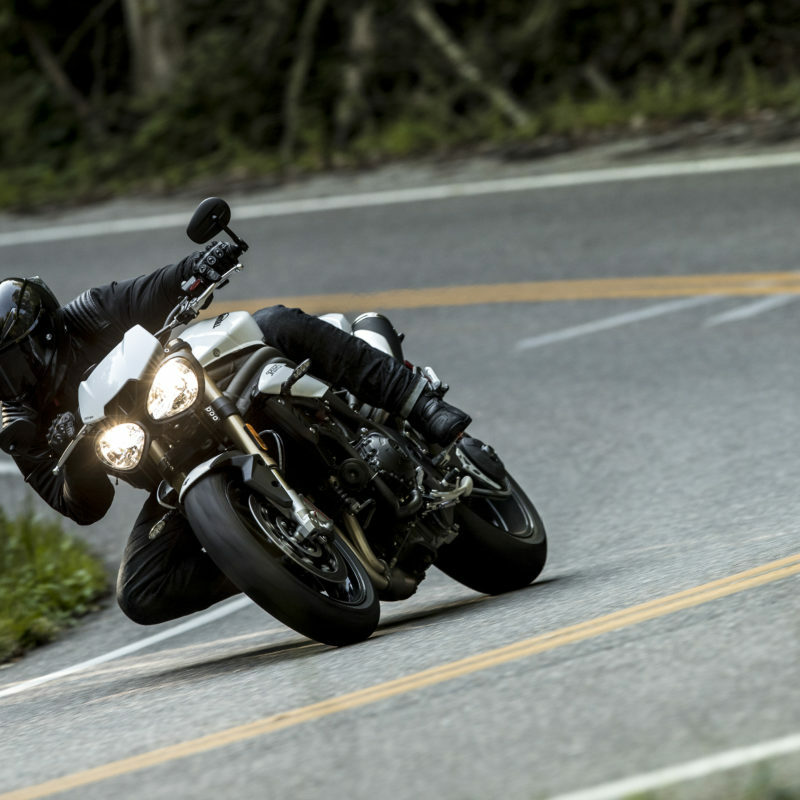 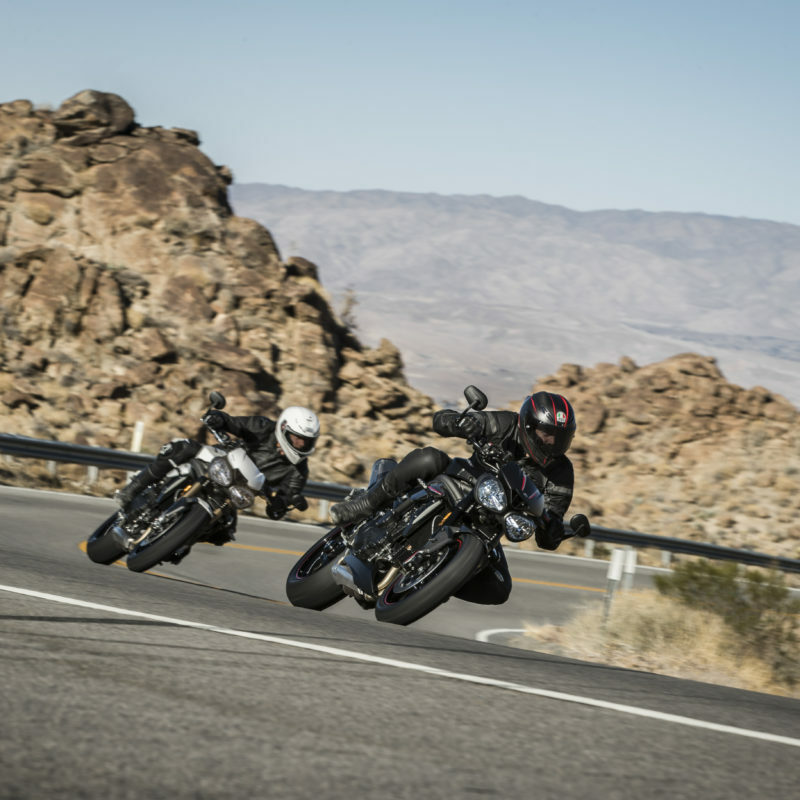 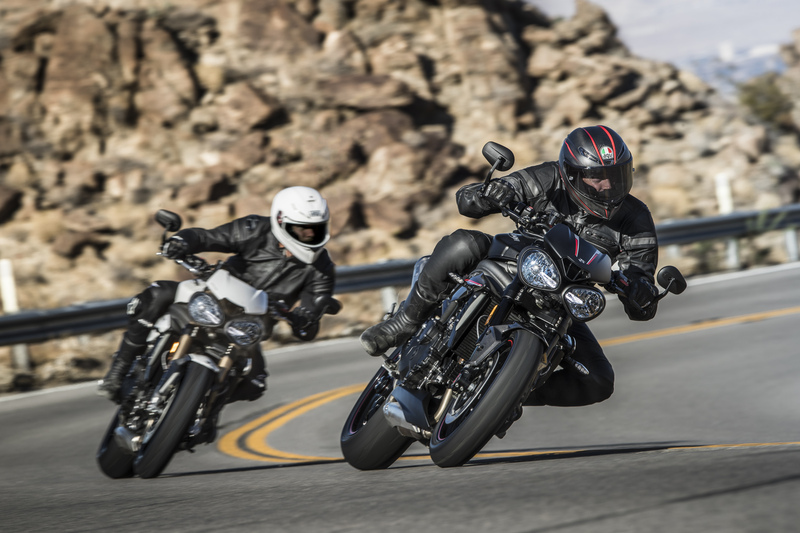 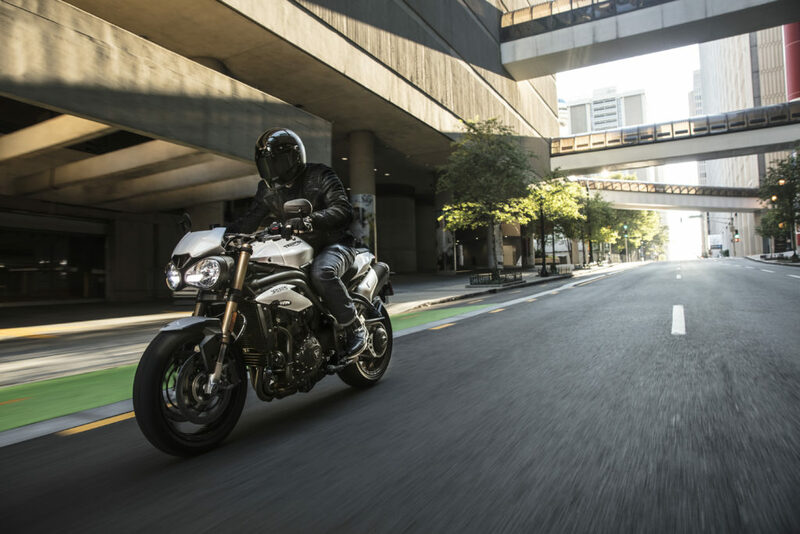 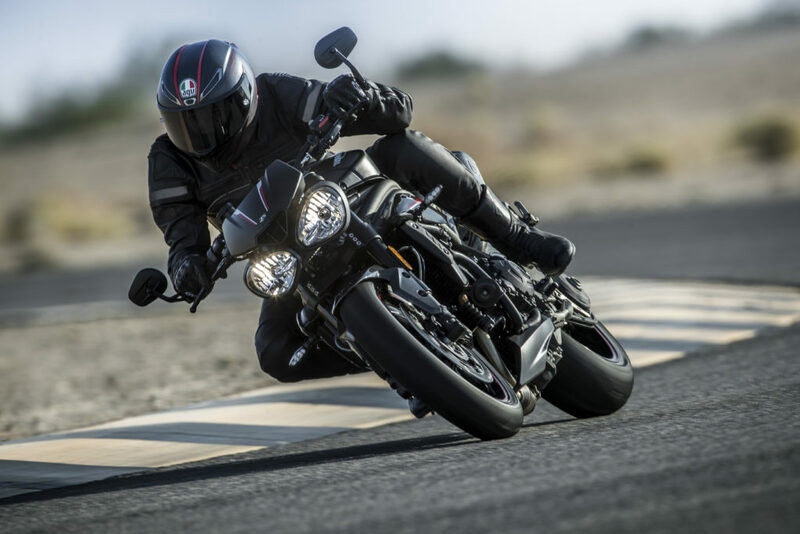 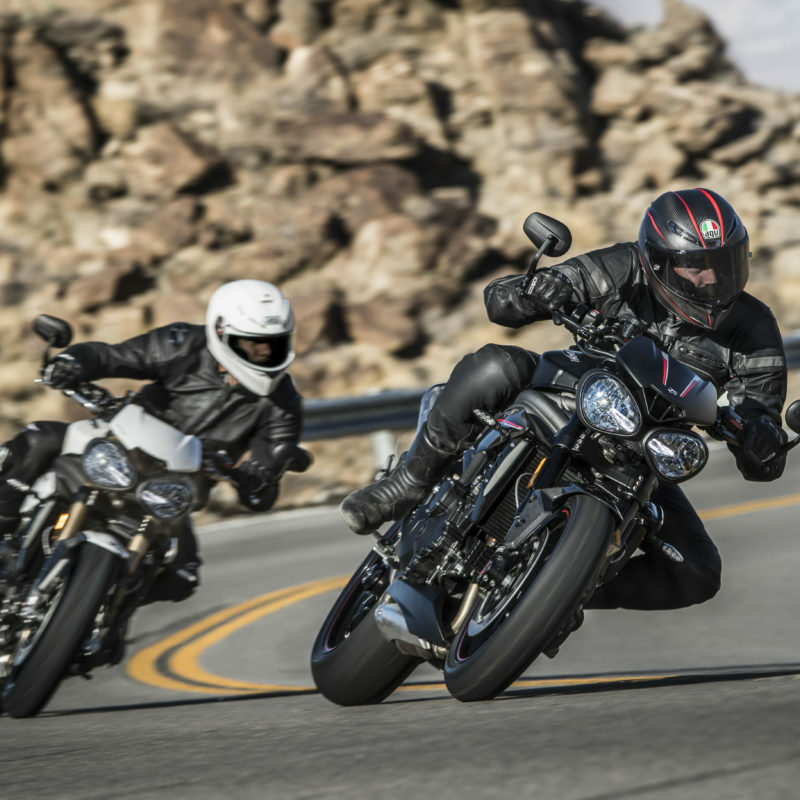 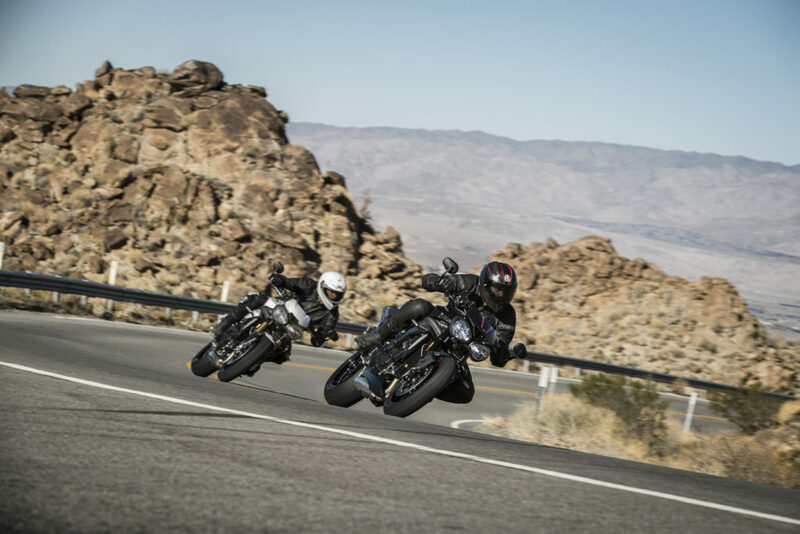 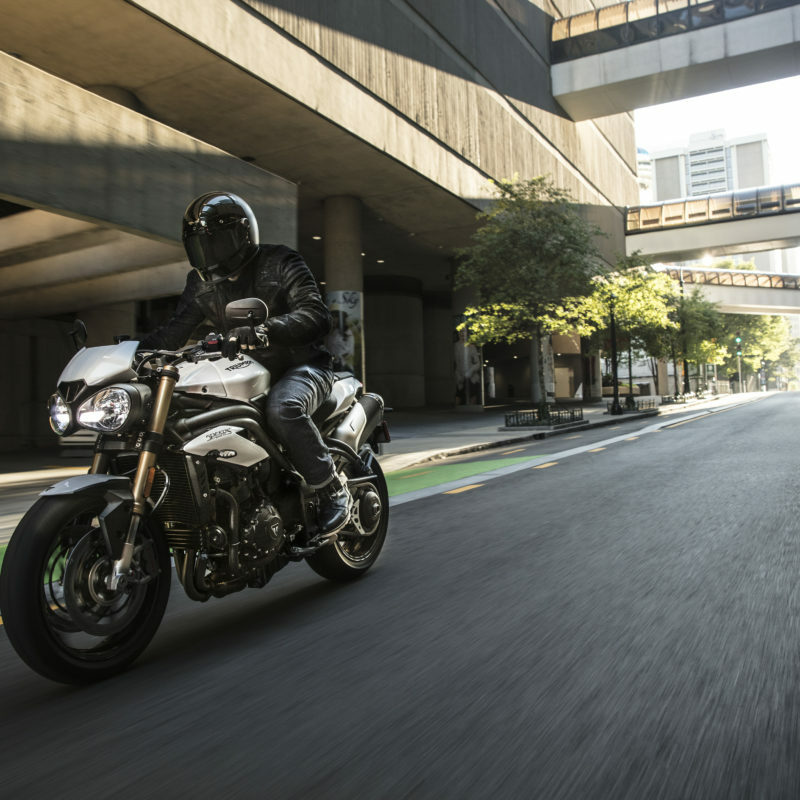 Unlike the S model, the Speed Triple RS receives an Inertia Measurement Unit (IMU) that can measure roll, pitch, yaw, lean angle and acceleration rates, meaning it has cornering ABS and cornering traction control. 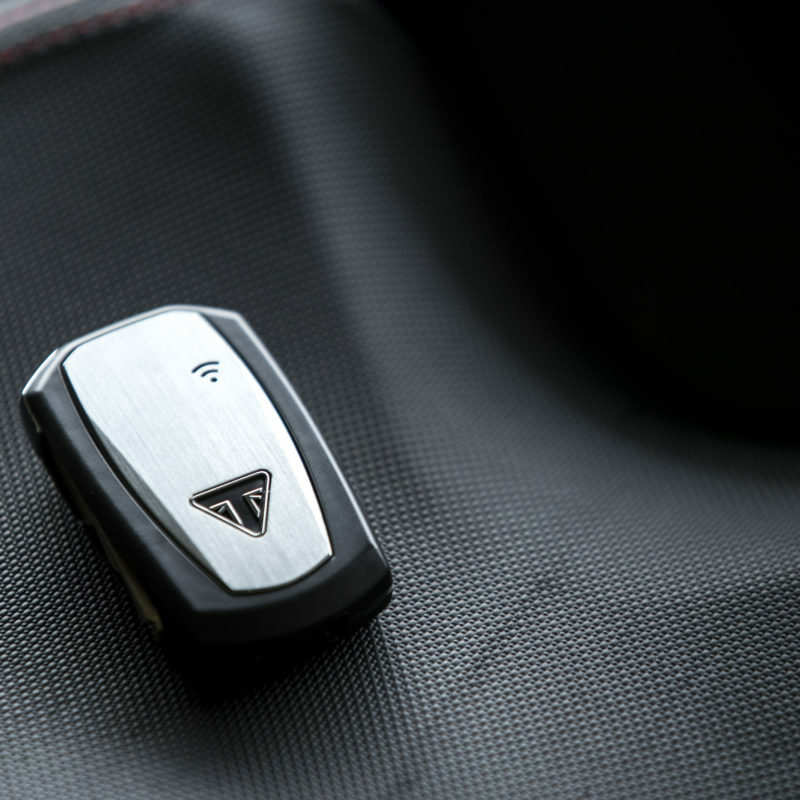 It also features a keyless ignition as standard. 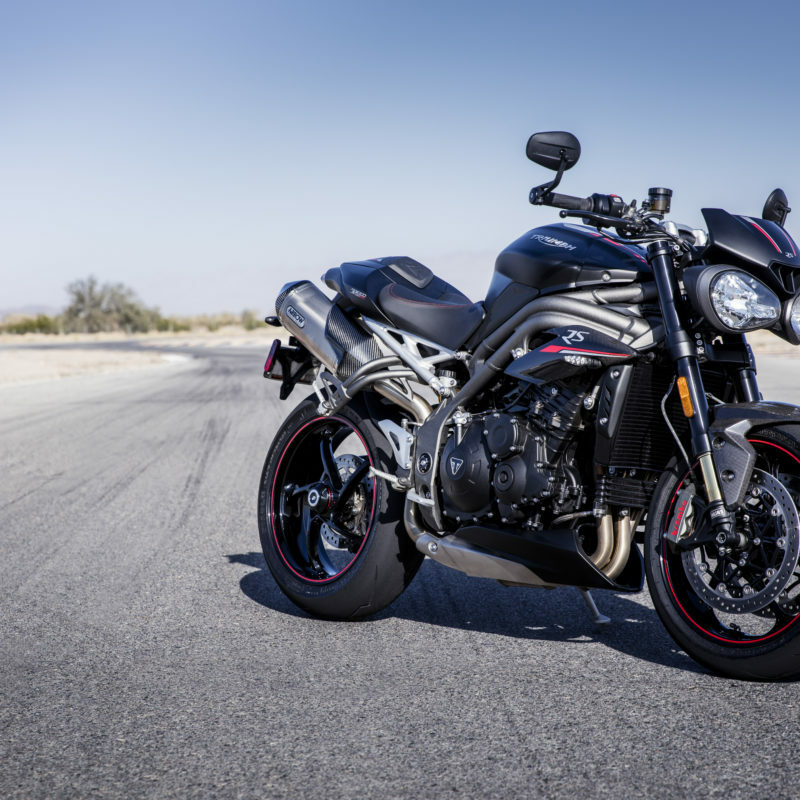 We are not entirely sure when the new Speed Triples will be available, nor when exactly any new Triumph will be available in South Africa, but the news of new importer is encouraging. 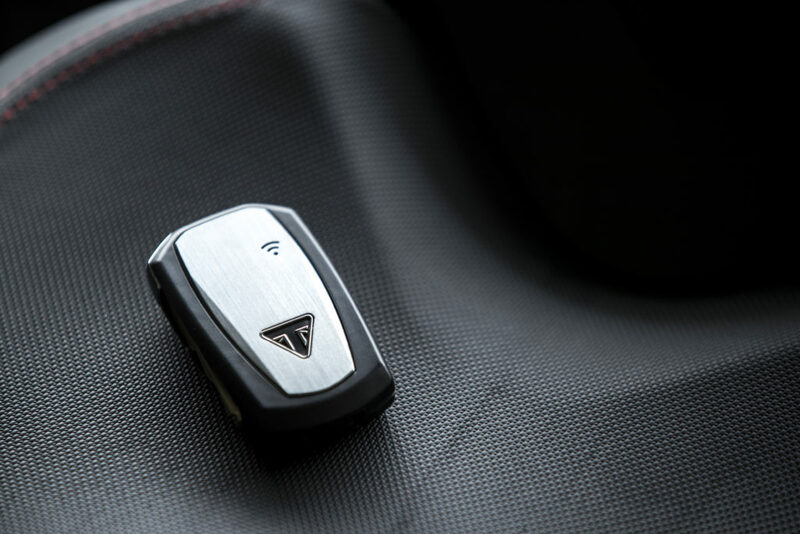 We should know soon. 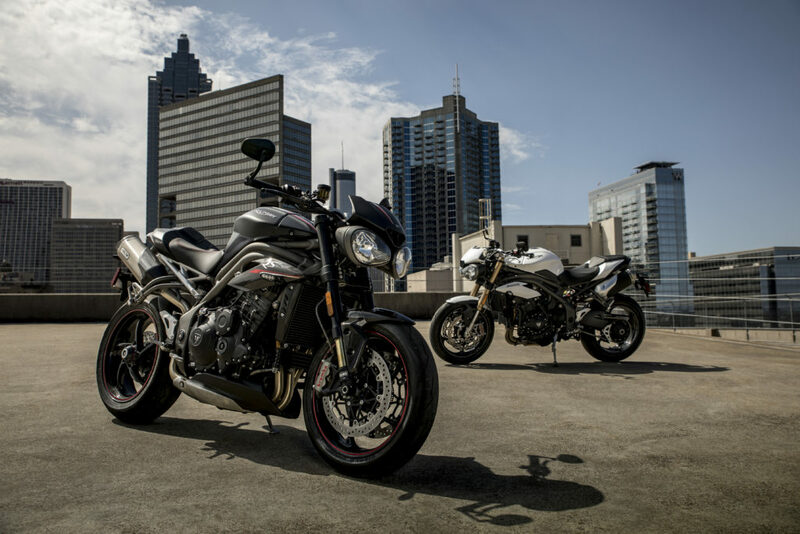 Below is are two videos of the new Speed Triples featuring the unveiling event and another with multiple World Superbike Champion Carl Fogarty and TT racer Gary Johnson. 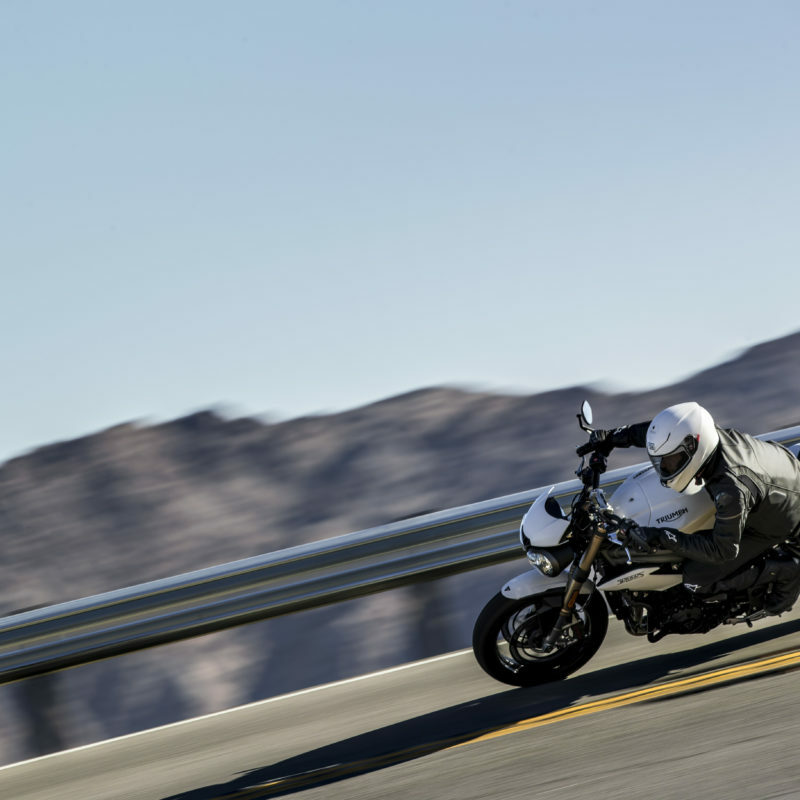 Below them is an image gallery.